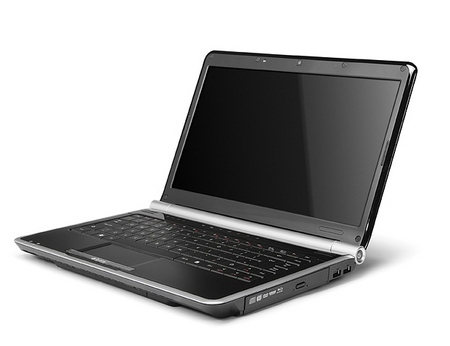 Today we are taking a look at Gateway’s NV52 laptop, an Athlon powered 15 inch range of models. The base unit, NV5207u, sports the following bells and whistles for the minimalist price tag of $500. With a price tag of $499 we must admit that the Gateway NV5207u seems to offer some good features for a reasonable price. Unfortunately CNet don’t share our view and give the NV5207u a three stars out of five, citing a weak processor and poor battery performance as the downsides. ZDNet also complain about the processor, comparing it to our canine friends, when giving it a 7.4 rating. If anyone out there has used one of these suckers or even owns a Gateway NV5207u laptop please let us know what you think in the comment box below.